All products are delivered free of any delivery charges. Our delivery vehicles service the areas from Kiama to Burrill Lakes and our friendly courteous drivers attend to you spring water needs, including sanitizing coolers upon request. 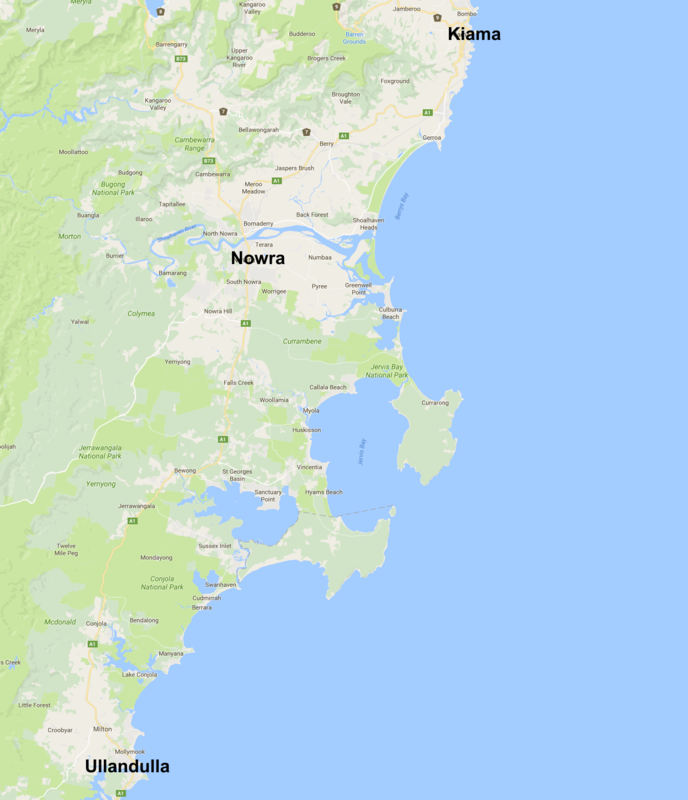 Nowra, Bomaderry, North Nowra, Worrigee, East Nowra, South Nowra, Nowra Hill, Cambewarra, Berry, Shoalhaven Heads, Greenwell Point, Culburra Beach, Gerroa, Gerringong, Kiama, Kangaroo Valley, Callala Bay, Callala Beach, Huskisson, Vincentia, Falls Creek, Tomerong, Jervis Bay, Sanctuary, Point, St Georges Basin, Wandandian, Sussex Inlet, Conjola, Milton, Mollymook, Ulladulla, Burrill Lakes.